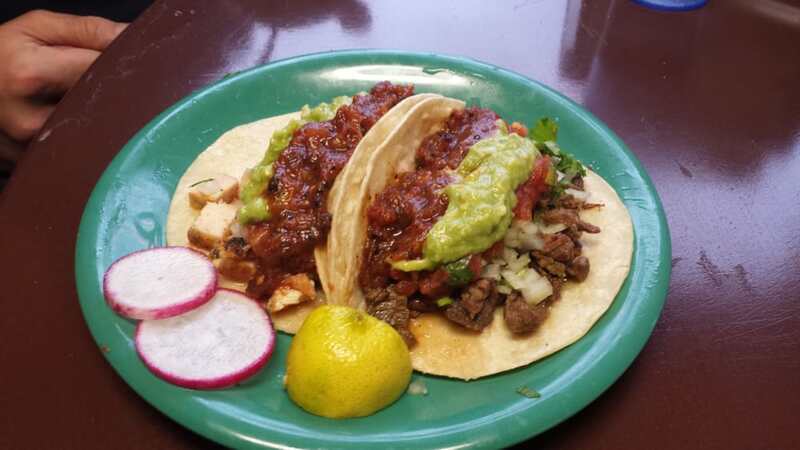 El Zaguan opened four years ago on S. Main Street in Yreka. 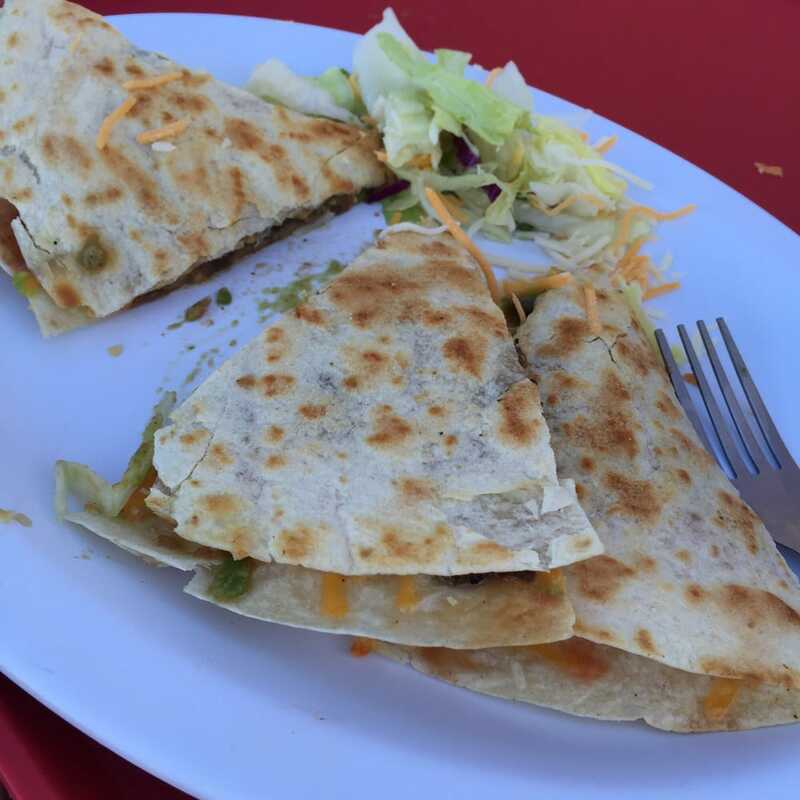 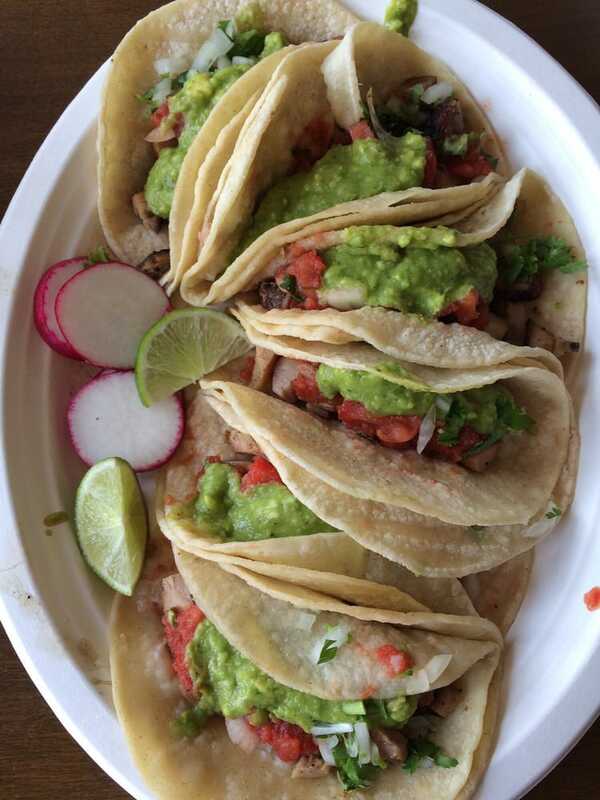 Since then, this Mexican taqueria has been serving up tasty Mexican cuisine like tacos, tortas and burritos. 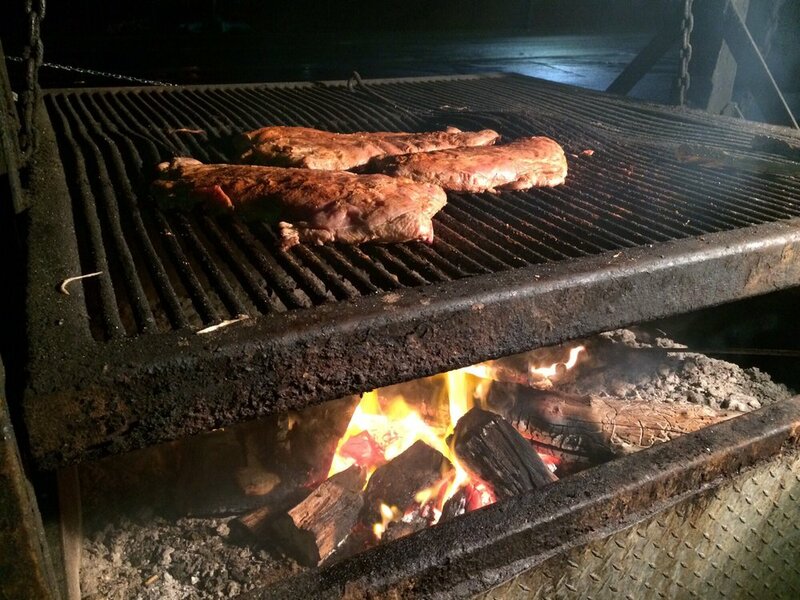 Meats are cooked on a wood fired grill for that “just right” flavor. 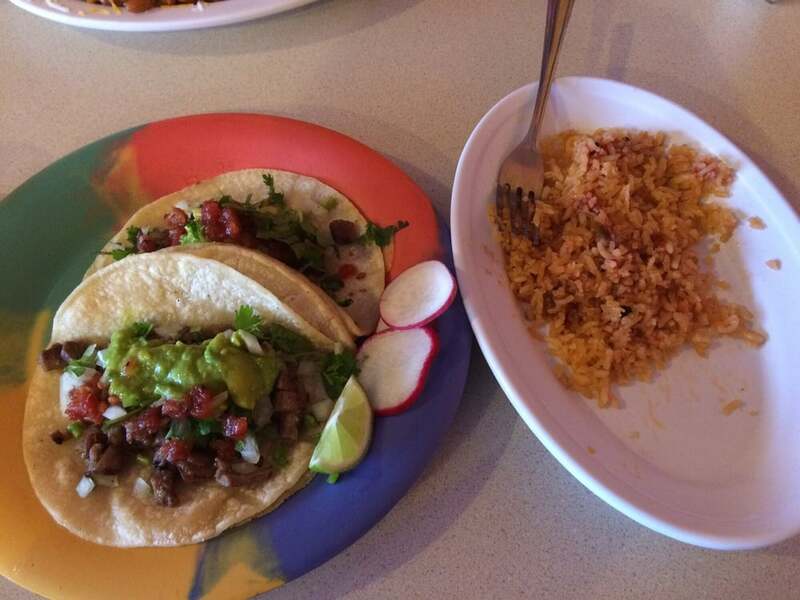 Stop by El Zaguan for lunch or dinner, you will not be disappointed you did!